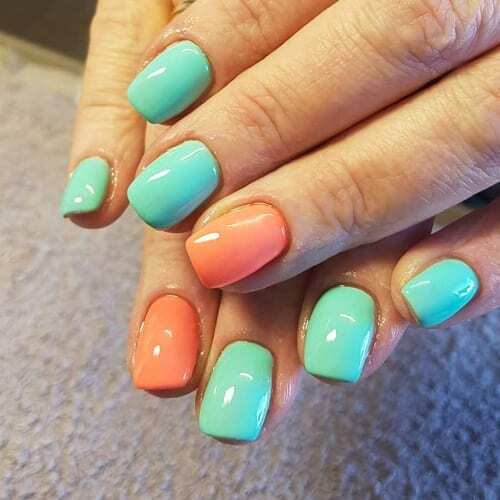 We have found the Best Summer Nails for 2018! Below you will see 44 amazing summer nails that will keep you inspired for the warm season. Isn’t summer so much fun girls? Summer is the time of year when everything is warm and the weather is typically sunny and you can get your tan on. This is also why your fingernails and toenails need to be colorful and on point. How else are you going to complete your fun new outfits? We hope the images below inspire you as much as they inspired us!